The newly appointed Minister of Mineral Resources has recently commented on the prospect that the oil and gas and mining sectors, both of which are regulated under the Mineral and Petroleum Resources Development Act (MPRDA), be separated to encourage investment and due to the respective industries being in different stages of development. The views currently expressed by the Minister were shared by our niche oil and gas specialist law firm BBP Law when it presented its initial view on the proposed amendments to the MPRDA to the Portfolio Committee on Mineral Resources on 20 September 2013. BBP Law had advised the Portfolio Committee that a separation of the nascent oil and gas industry from the more established and developed mining industry has now become a critical path for South Africa. It also advised that such separation could be achieved by the enactment of a separate oil and gas Act, as currently in place in majority of African countries. BBP Law further recommended that Government convene a task team to investigate: (1) the enactment of a separate oil and gas Act as currently in place in majority of African countries; (2) the retention of a dedicated and centralised regulatory authority for the oil and gas industry be it as an independent authority or an authority housed within the Department of Mineral Resources; and (3) the appropriateness of adopting a production sharing regime as is currently in place in majority of African countries. BBP Law also recommended that Government take no further steps in approving the proposed amendments to the MPRDA until it is fully appraised of the results of such task team investigation. 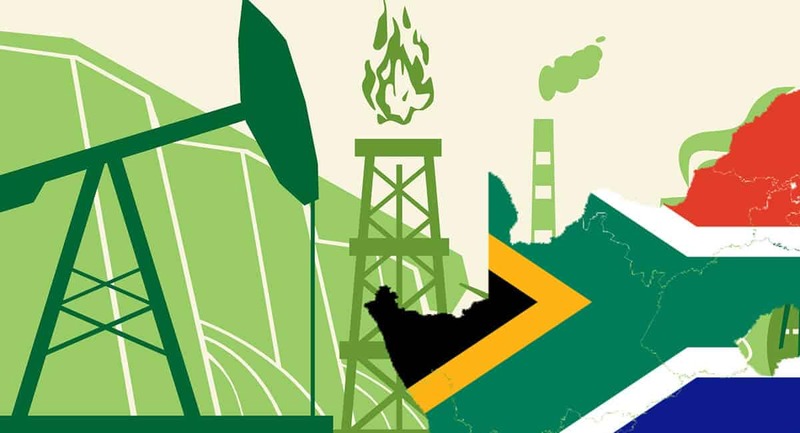 We remain optimistic that the Department under the leadership of the new Minister will find separation of the oil and gas industry from the more established and developed mining industry a critical path to ensuring steady growth and development of the oil and gas industry in South Africa.